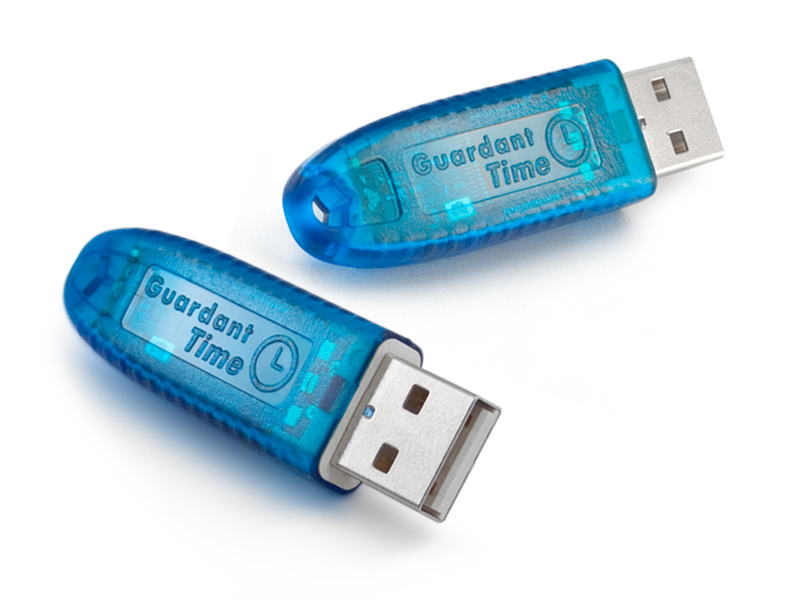 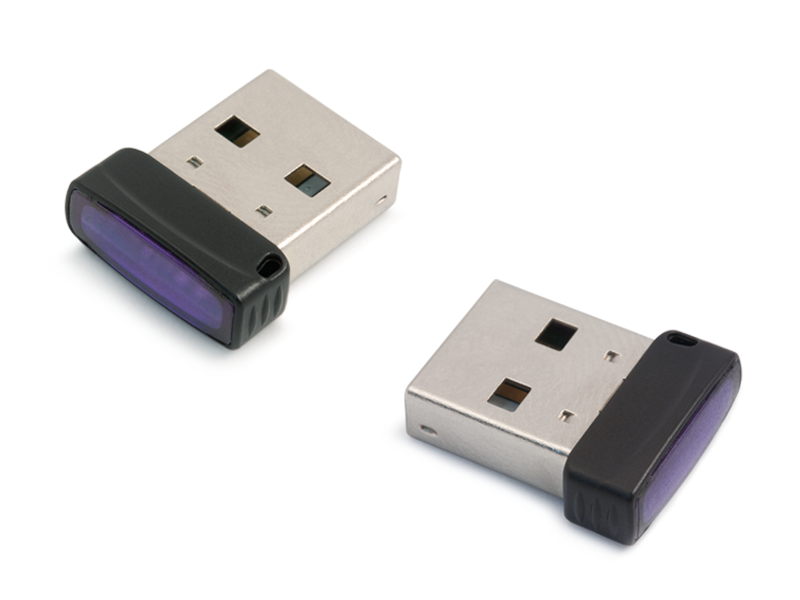 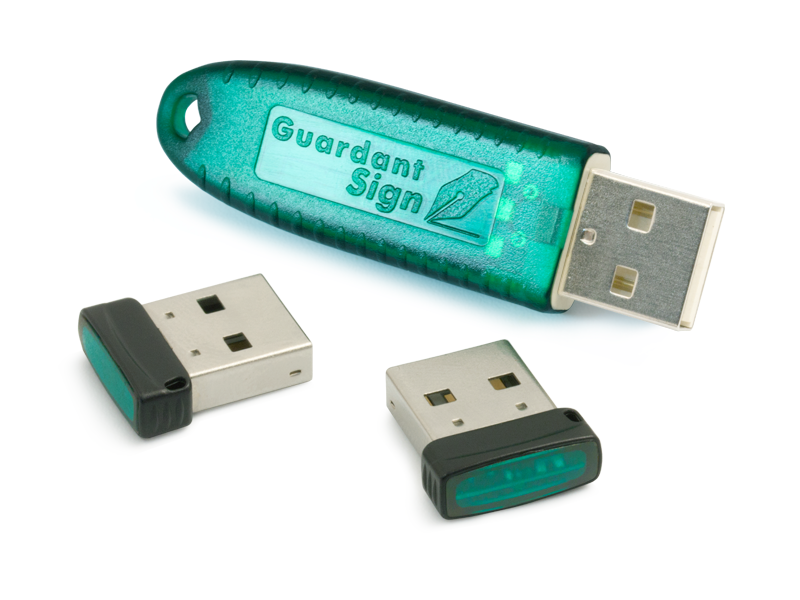 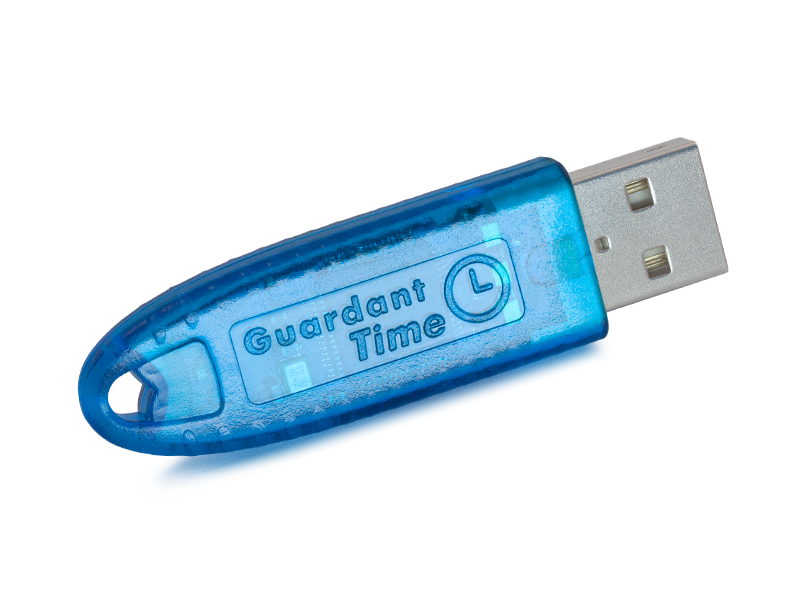 Modern Guardant dongles support all popular operating systems from Windows and Linux to Android and OS X. 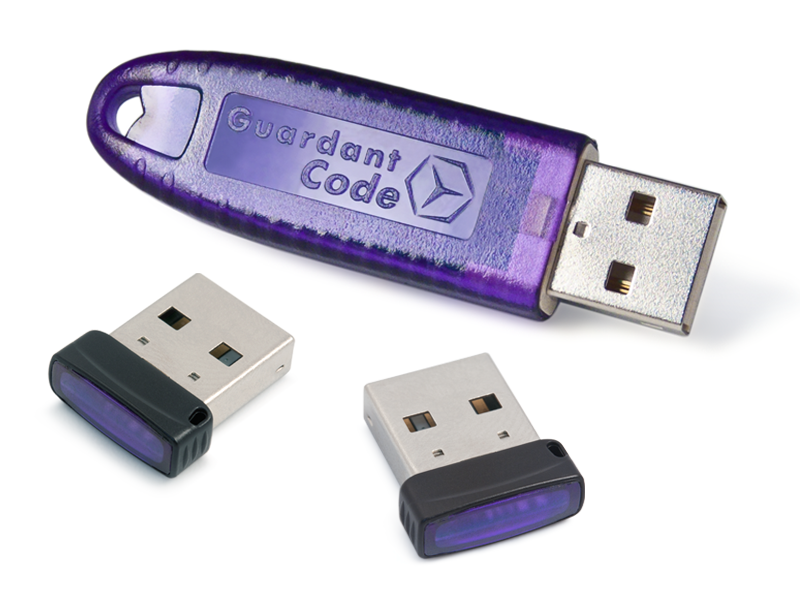 However, compatibility may vary by product — check full list for details. This release includes a significant optimization of Guardant technologies for correct operation of security mechanisms in various environments and for use in applications written in different programming languages. 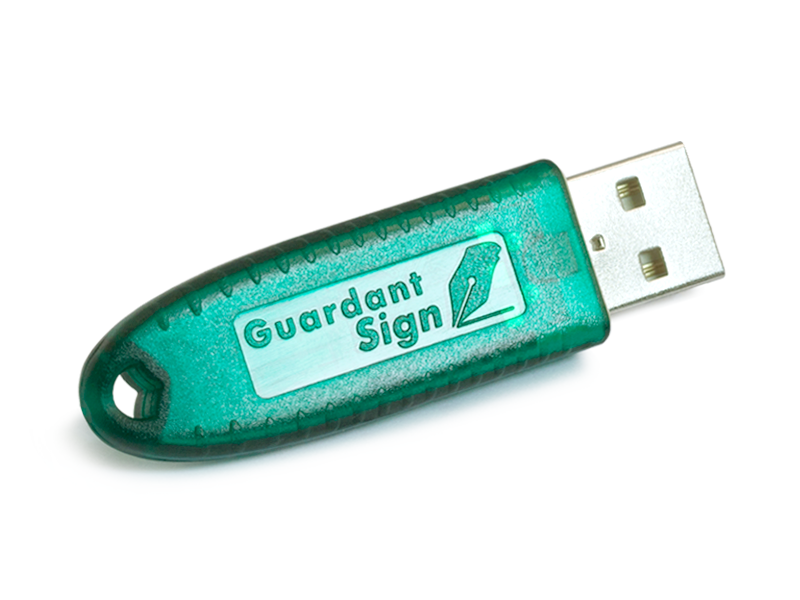 Also, some bugs were fixed in the main Guardant tools. 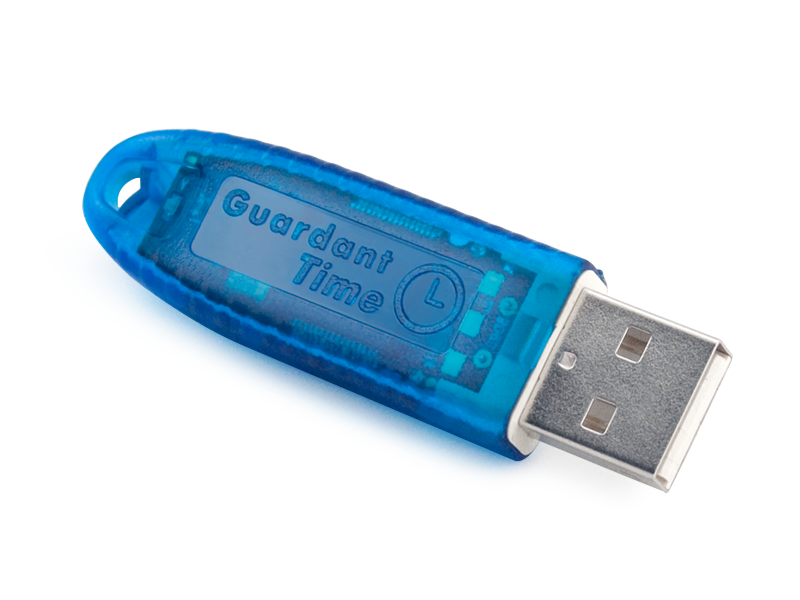 Frequency of time checking are increased in 6 times. 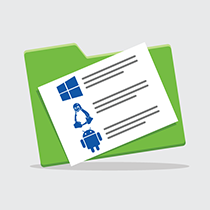 Implemented the ability to protect big-size .NET-applications. 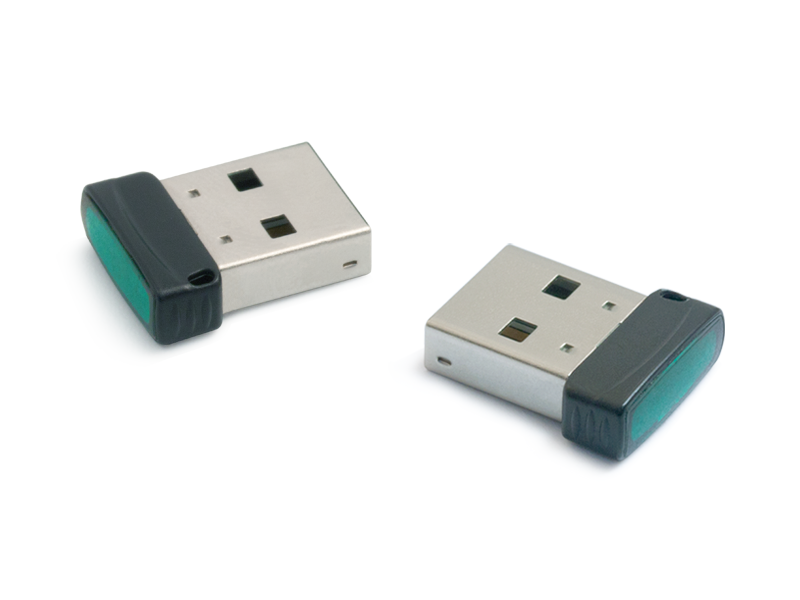 Access restrictions to the network server configuration file are removed. Libraries for Guardant protection in Wine x64 are actualized. Guardant is a line of hardware-based products aimed at protection against illegal copying, reverse engineering, and modification of software. 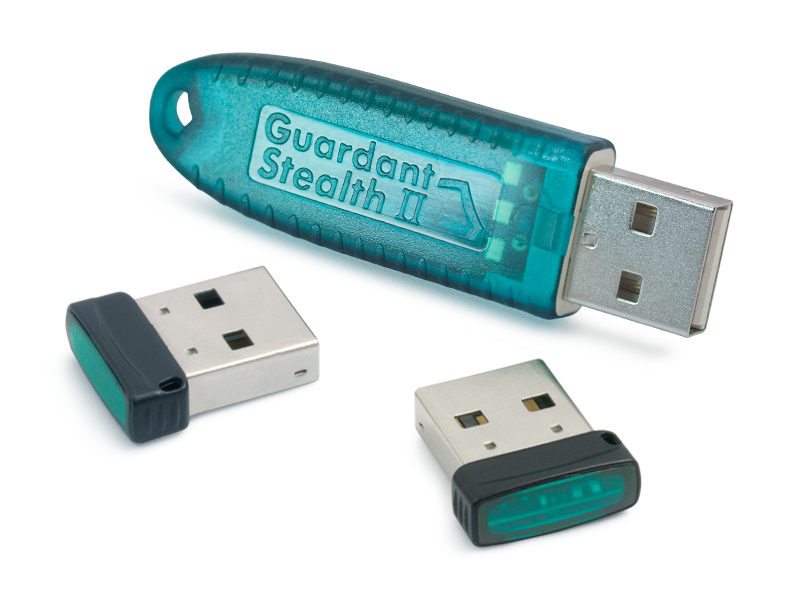 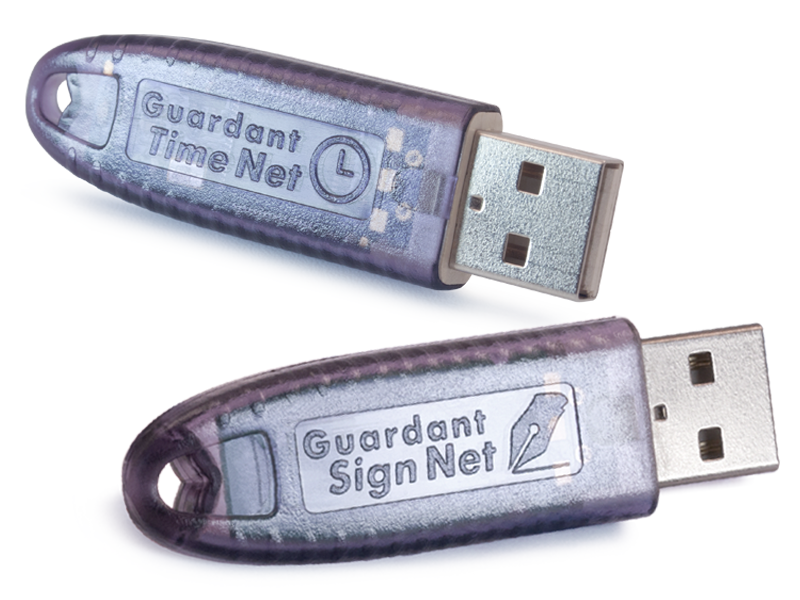 Guardant dongles protect millions of products around the world and serve as a base for DRM to protect various content. 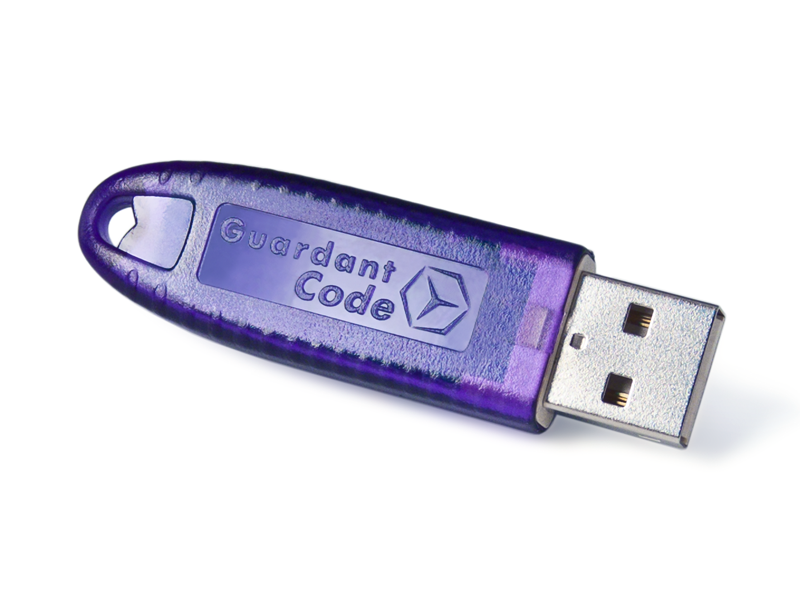 Guardant code virtualization technologies are a great complement to the Guardant product line.